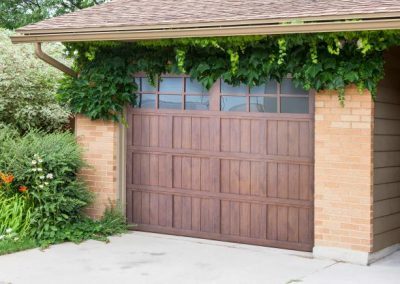 An old, worn-out garage door can ruin the look of your property’s exterior. 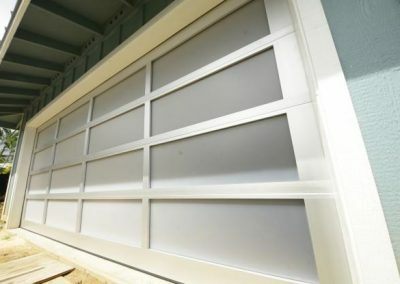 And an unreliable opening mechanism can be unsafe as well as annoying. 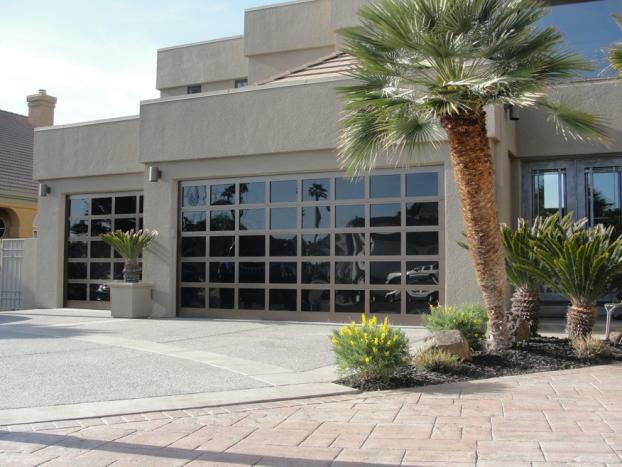 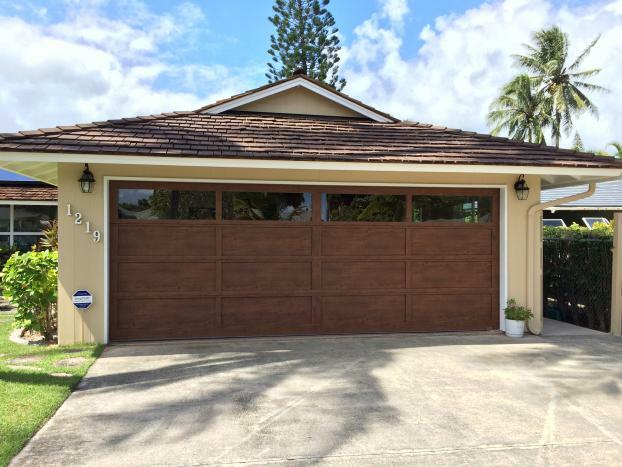 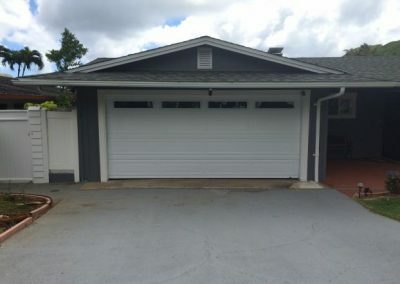 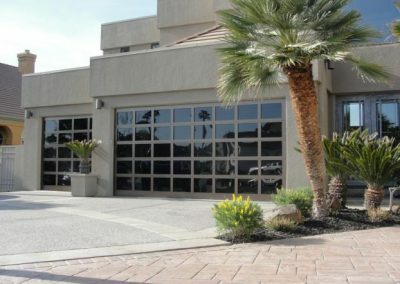 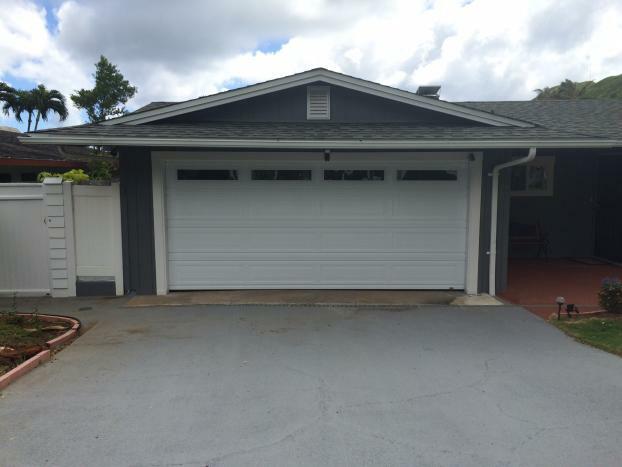 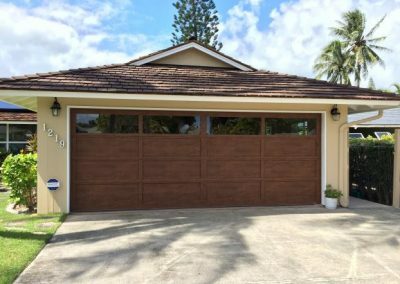 At Hawaii Garage Doors, we’re Honolulu, HI’s source for quality garage door replacement services. 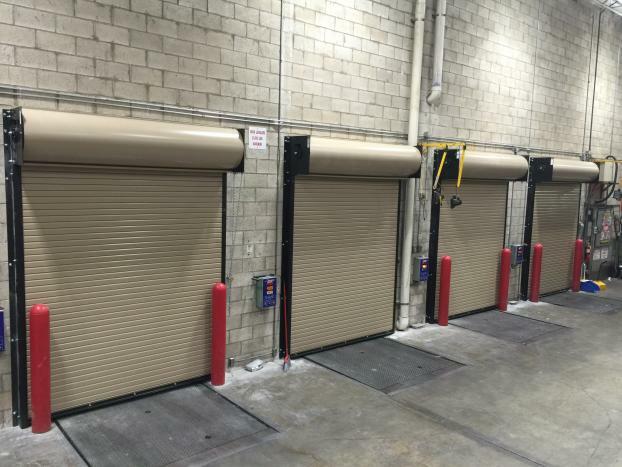 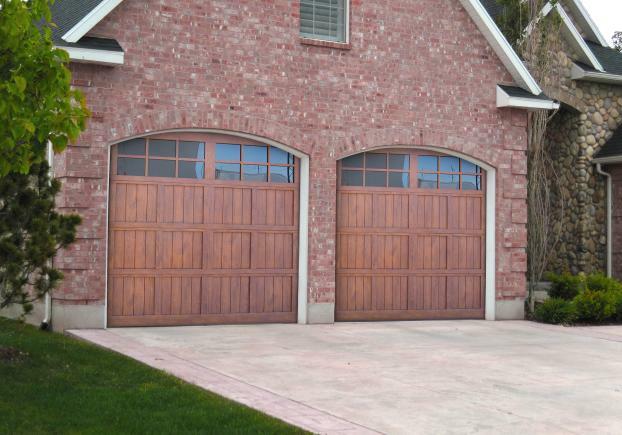 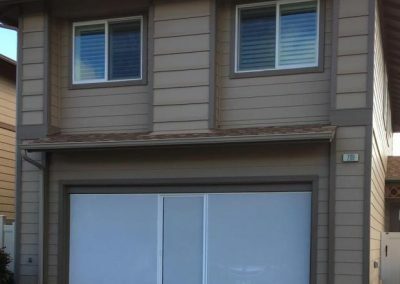 Whether your current garage door is dented, damaged, or no longer functional, we can help you find the right replacement model for your business or home. 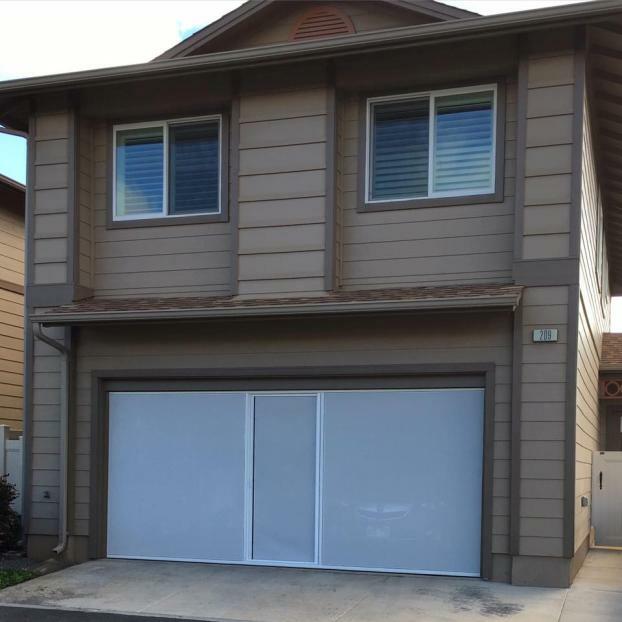 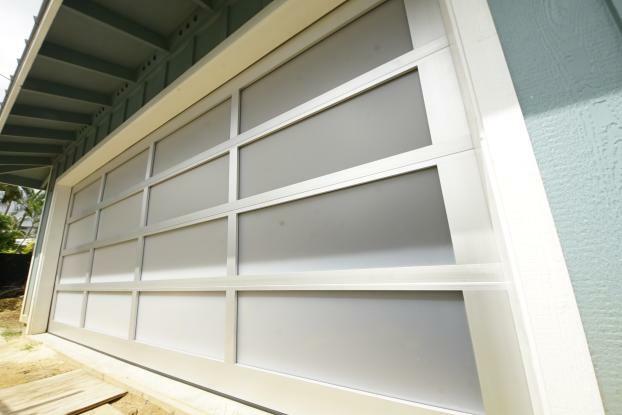 Improve the look and function of your property with a new garage door. Call today to learn more about our products and to request an estimate.